The AHPC has a core of keen pilots that are happy to share the skies and experiences with new pilots. 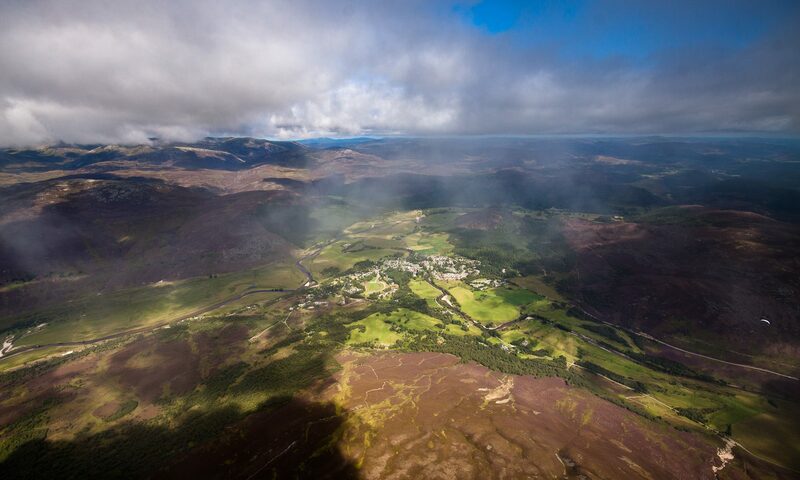 Our pilots have varied abilities, motivations and experiences: some are happy to fly a local site that they know well; many explore routes around Scotland and some are keen to experience flying over new terrain abroad. A few of our members are well known within the flying fraternity for their expertise and success within Cross Country and Competition flying. While the majority of our members are paragliding pilots, we have hang-glider, paramotor and glider pilots for those wishing to branch out or experience new flying disciplines. The AHPC has used its membership fees to subsidise educational events for members, such as first aid and club coach courses. As a member-club of the Scottish Hang-gliding and Paragliding Federation, AHPC members also enjoy subsidised access to national events such as the Ratho Repack. Fees are also used to thank farmers and other landowners for supporting our access to their land, and we also give support to emergency response organisations. ​Full (flying) membership of the AHPC is only open to members of the British Hang-gliding and Paragliding Association (BHPA). From 2019 onwards membership fees can be paid via Direct Debit; this is the preferred way to pay. Full details will be provided upon application.